HomesDirect365 proudly brings to your attention this wonderful Chilson Round Wall Mirror, part of our high quality wall mirror range. 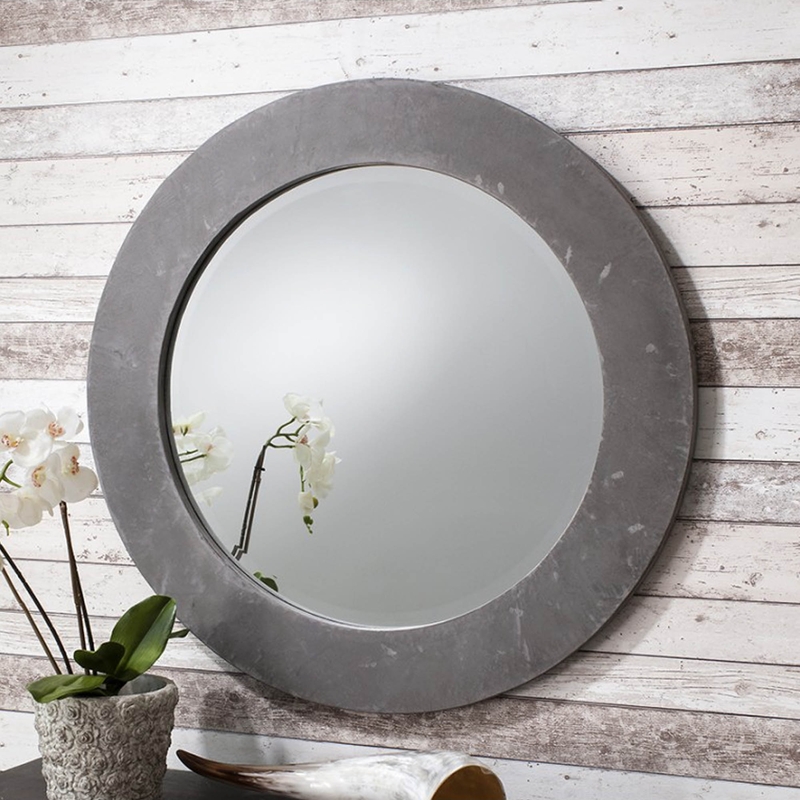 Perfect as a feature mirror, this stunning mirror features a hand applied concrete resin frame. Due to its simplistic design this mirror can perfectly fit amongst any interior and still look beautiful.